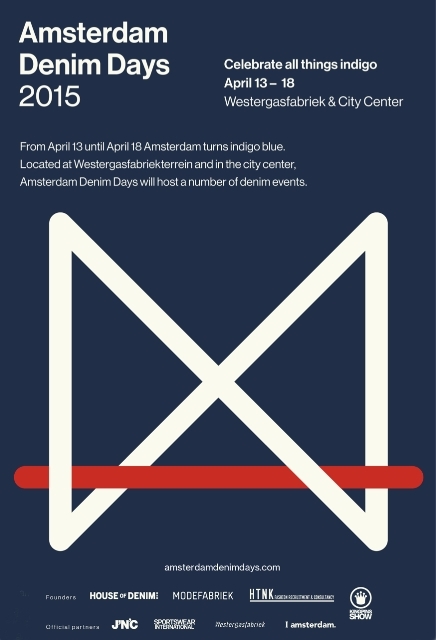 This upcoming April the capital of Holland, Amsterdam, will turns blue again during the Amsterdam Denim Days. After a successful first edition it’s time to continue this great event. The kick-off will be the Kingpins denim fabric show and after those two days Blueprint will follow for the blue denim consumers. 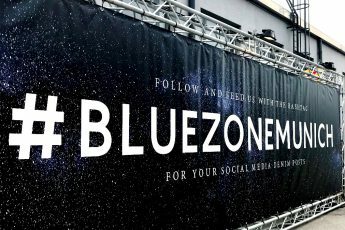 Besides the two main events there are a lot of denim retailers who’s joining the ADD with special events in their stores. It’s going to be a good one, believe me! So mark your agenda’s for the 13th till the 18th of April. See you there!